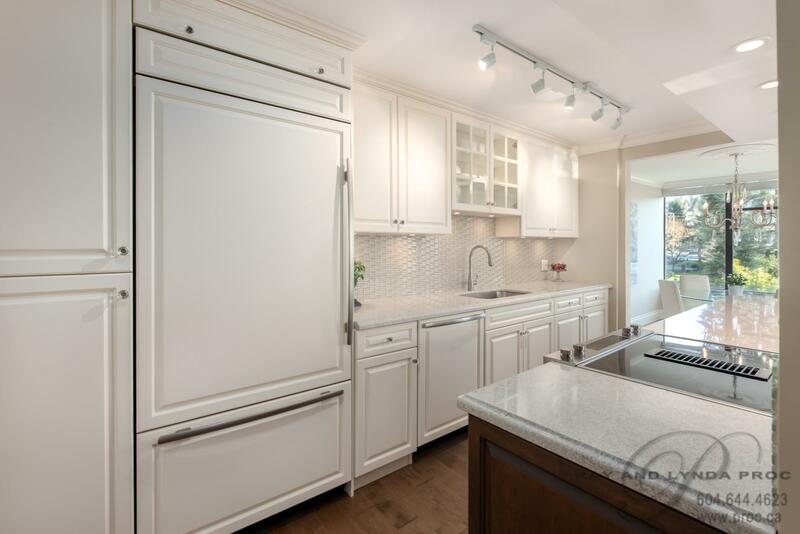 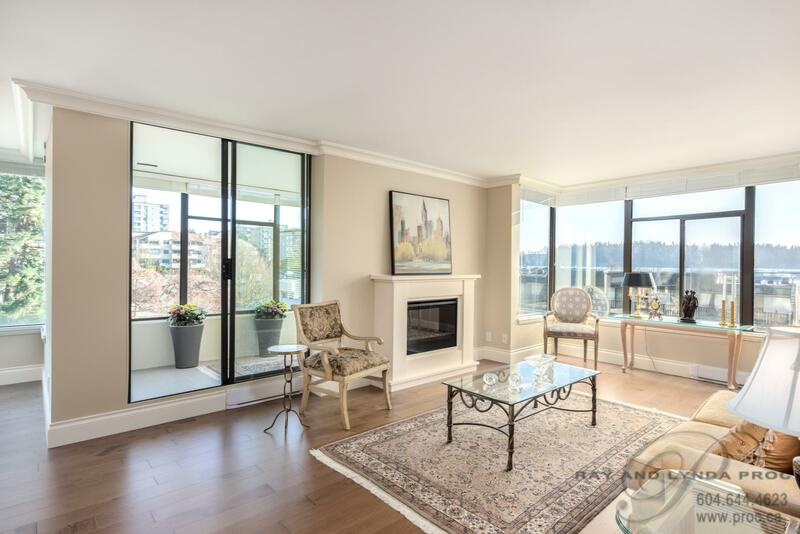 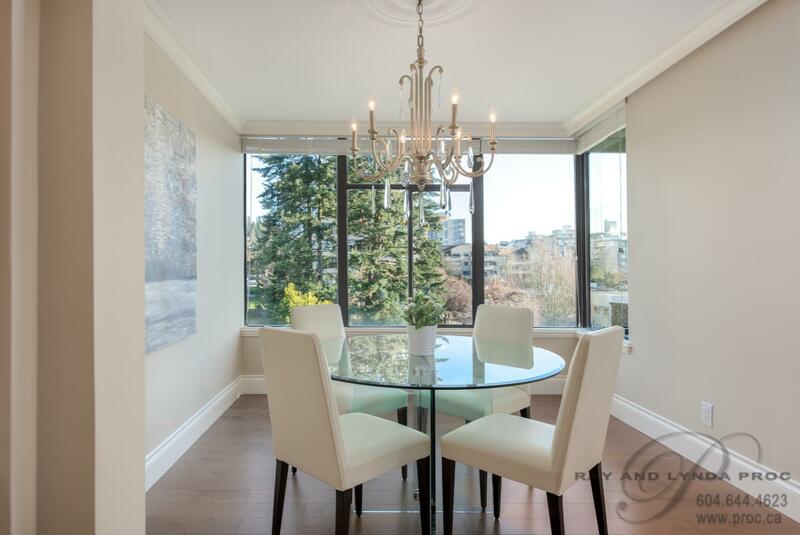 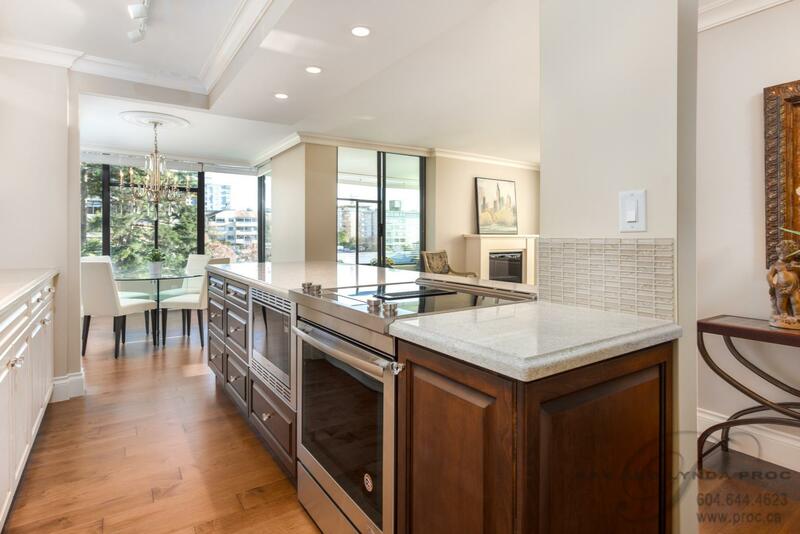 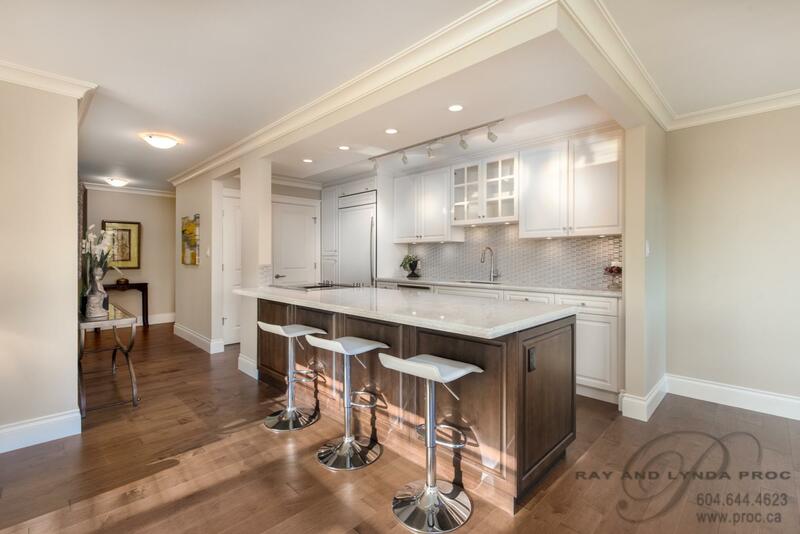 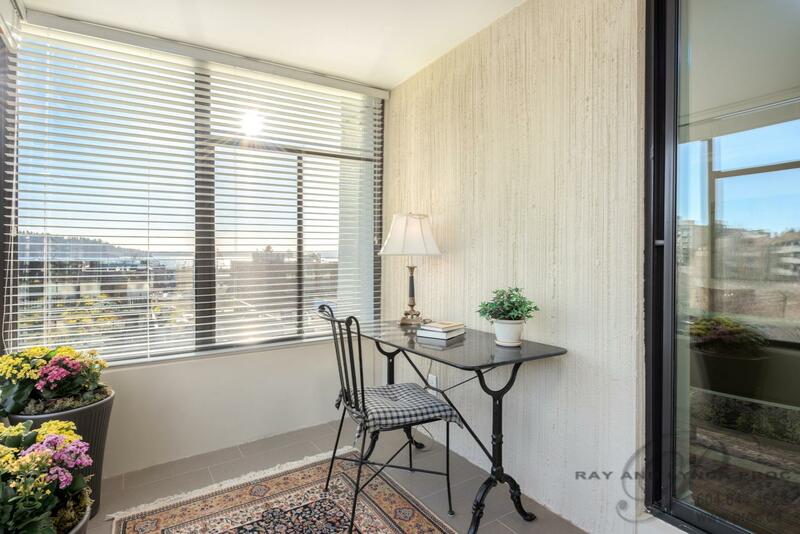 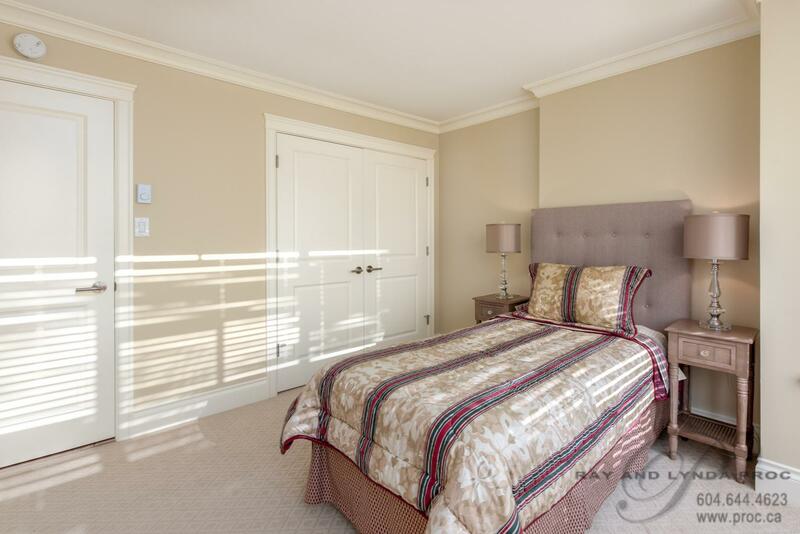 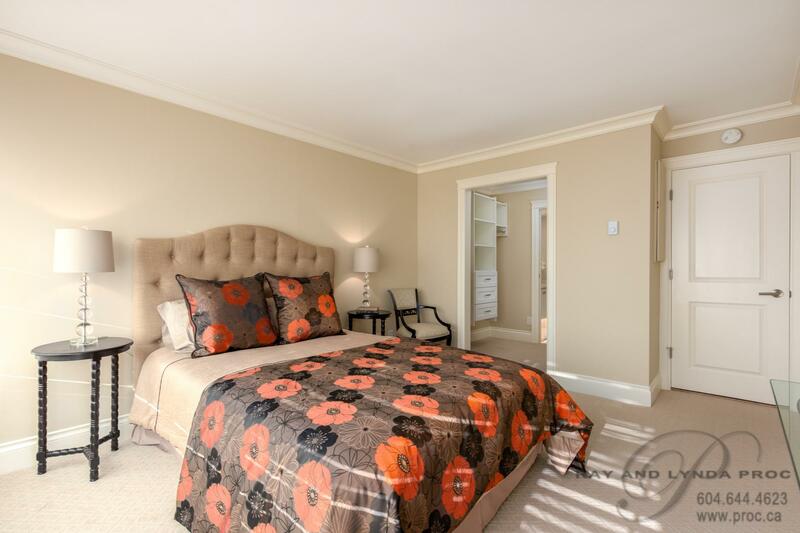 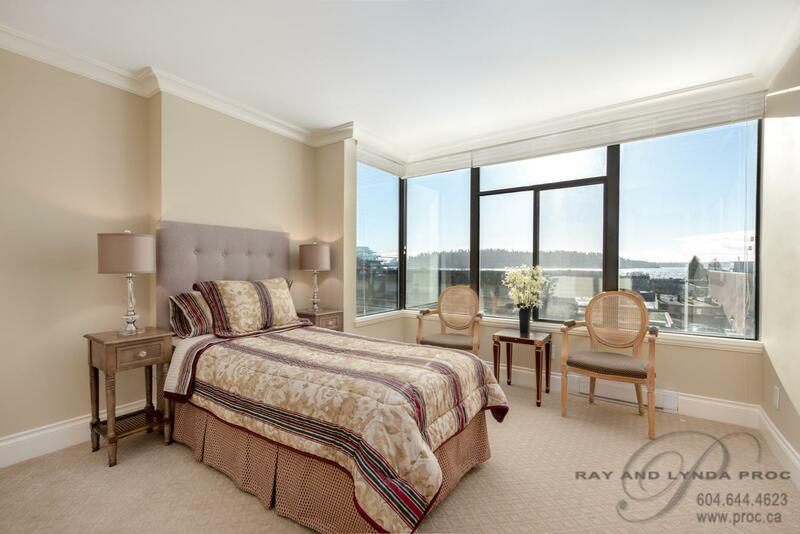 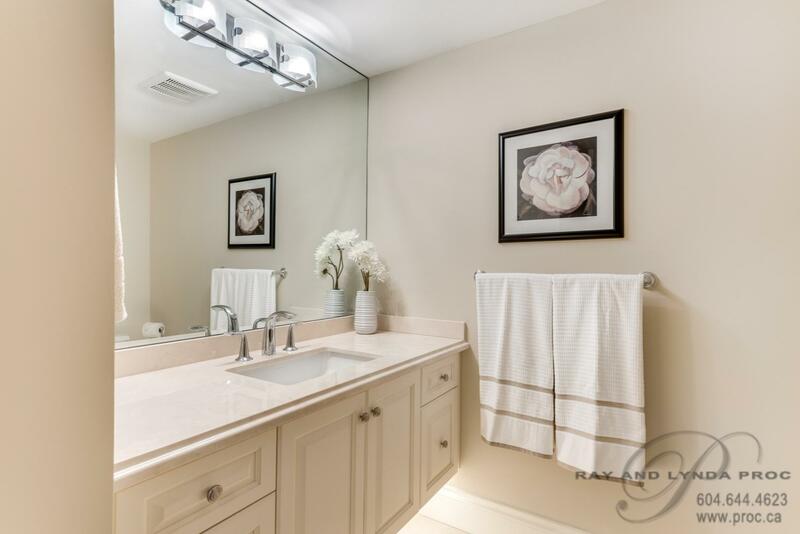 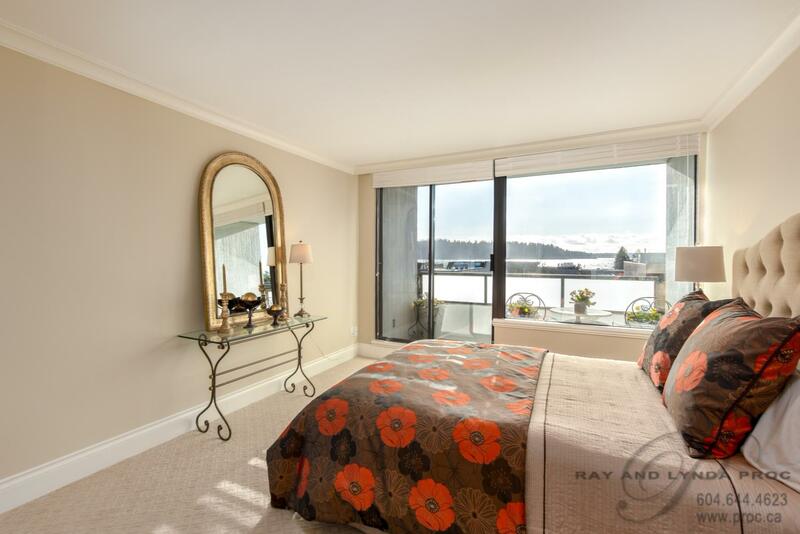 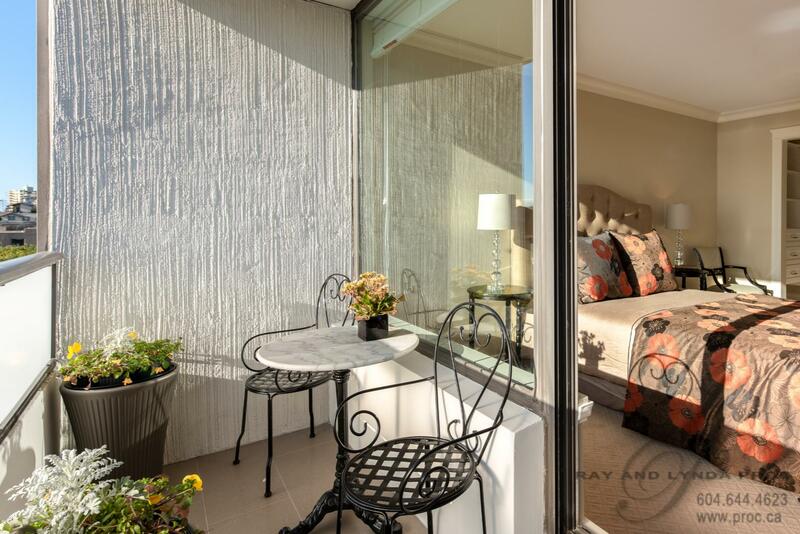 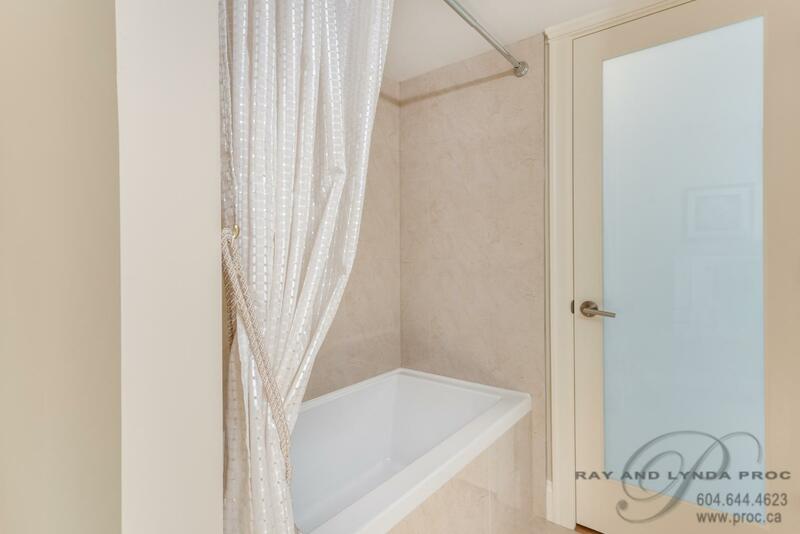 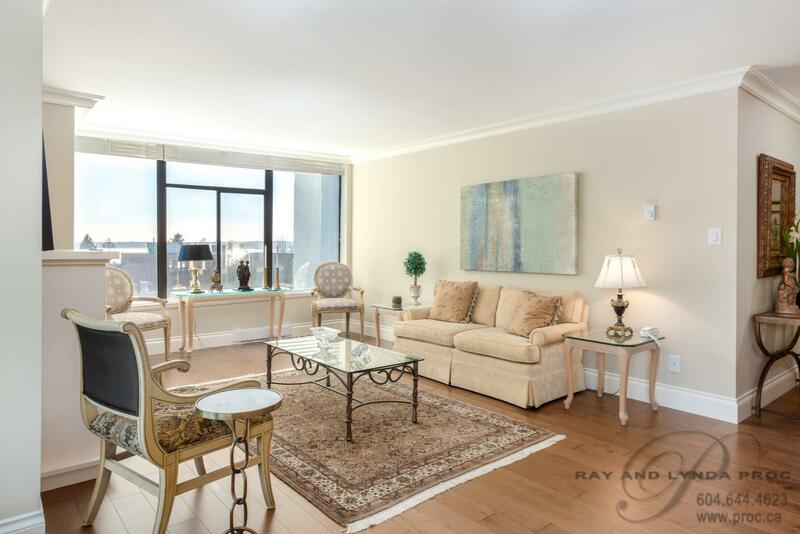 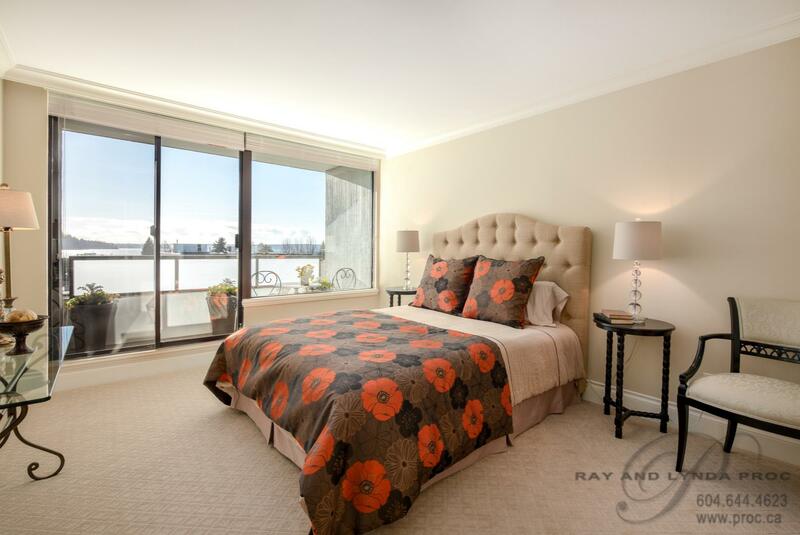 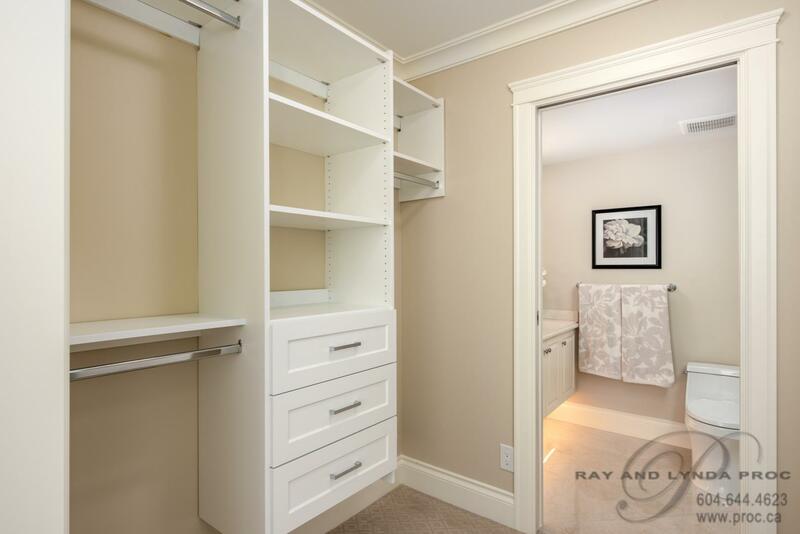 A six month renovation has transformed this spacious 1,320 sf two bedroom/two bathroom south east corner apartment into a display suite with pretty south facing water and bridge views. 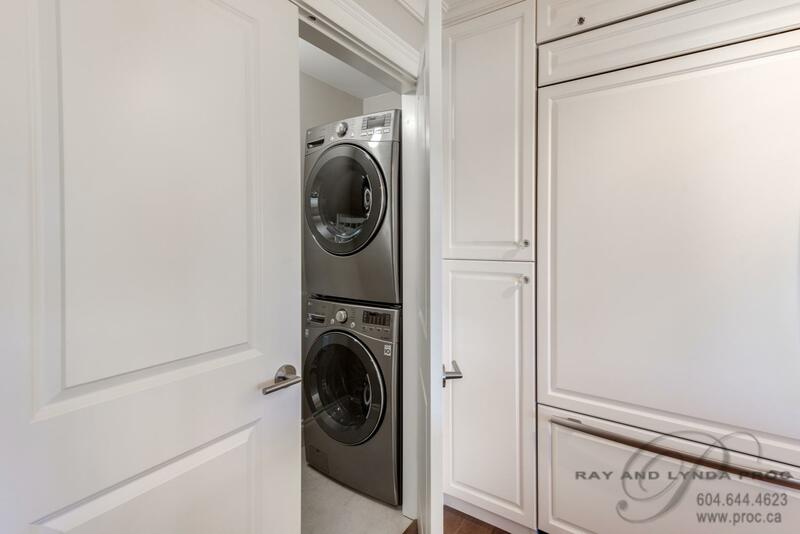 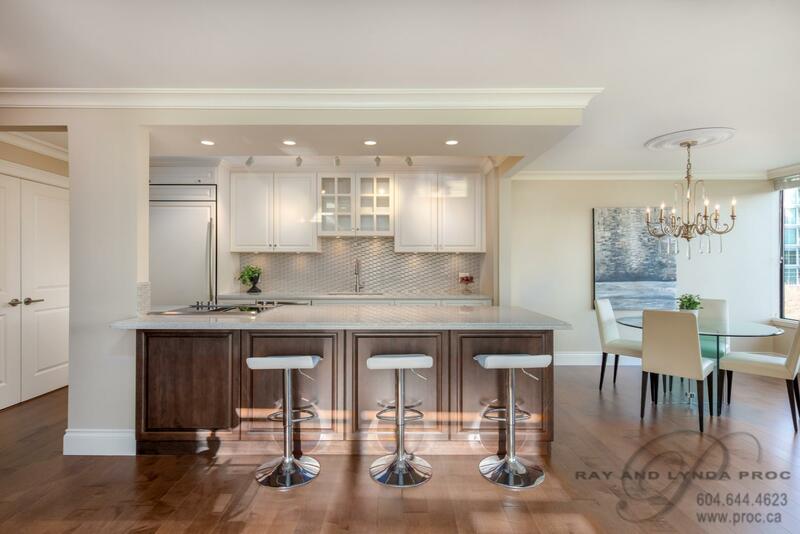 The gorgeous open plan kitchen features solid maple cabinets with granite countertops and glass backsplash with complimenting glass bead grout, under cabinet lighting, extensive use of crown and floor mouldings and top of the line Jenn-Air kitchen appliances plus a full size LG Washer & Dryer. 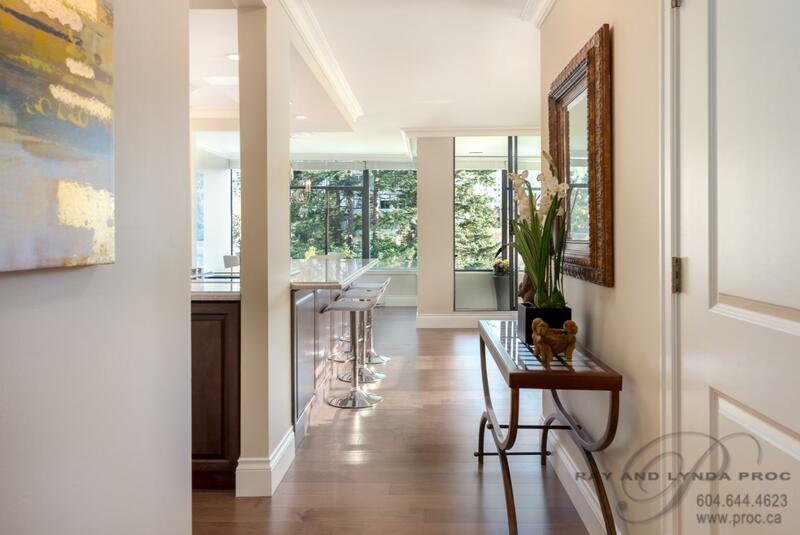 Luxurious wide plank flooring and carpets from Jordans along with a custom electric fireplace with co-ordinated trim colour give the main area a very elegant look and feel. 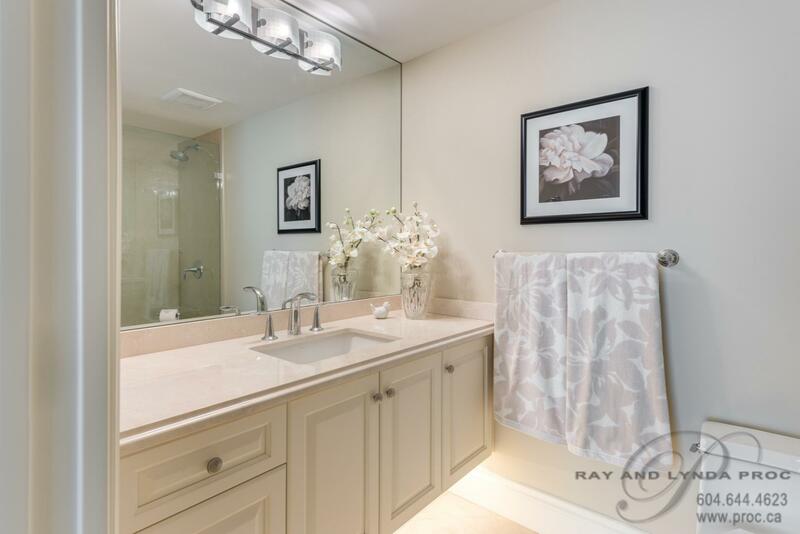 Italian porcelain tiles, marble bathroom countertops, Kohler fixture, brushed nickel hardware on solid wood doors…..the list goes on and on! 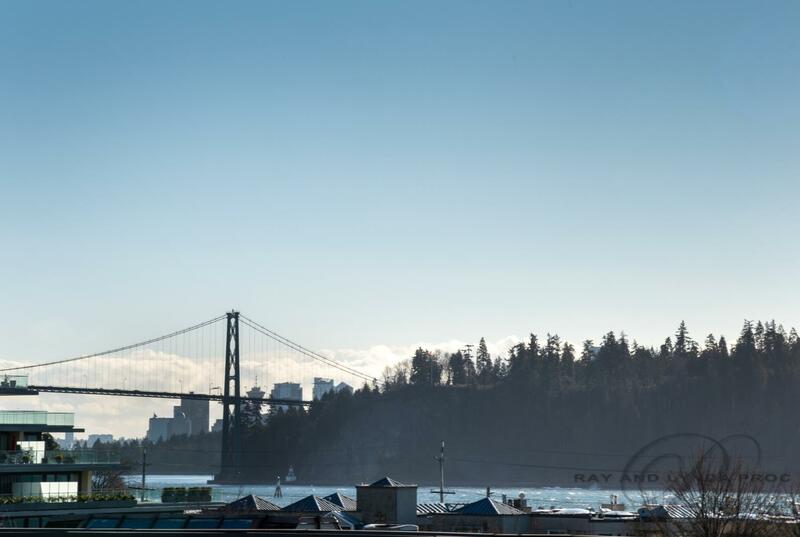 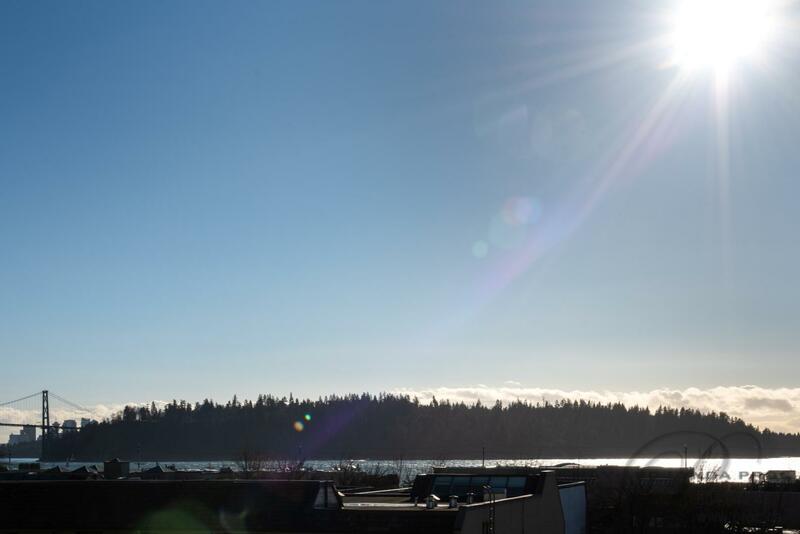 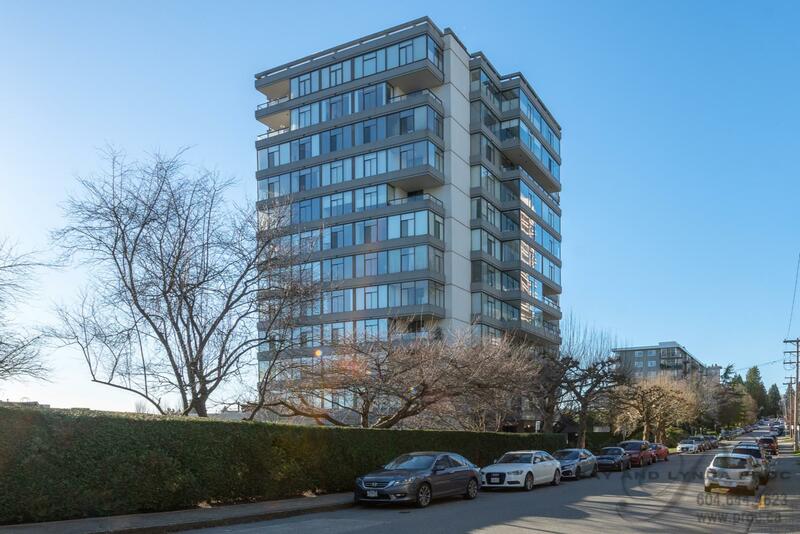 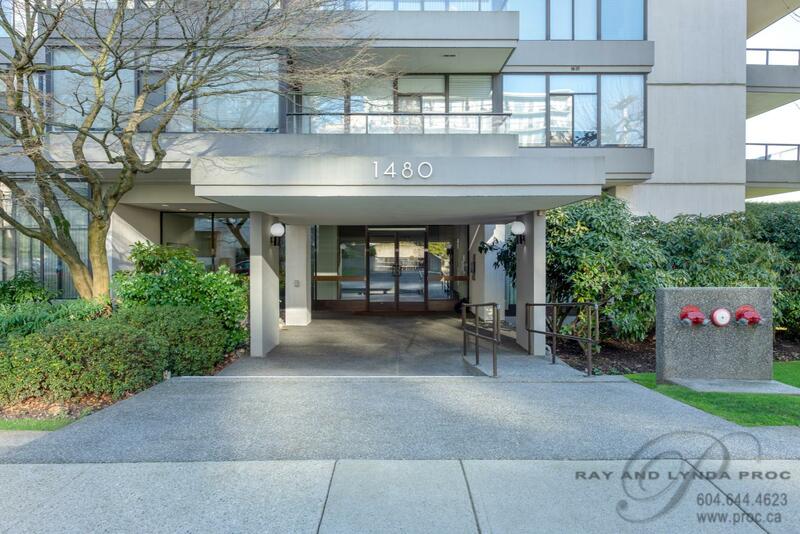 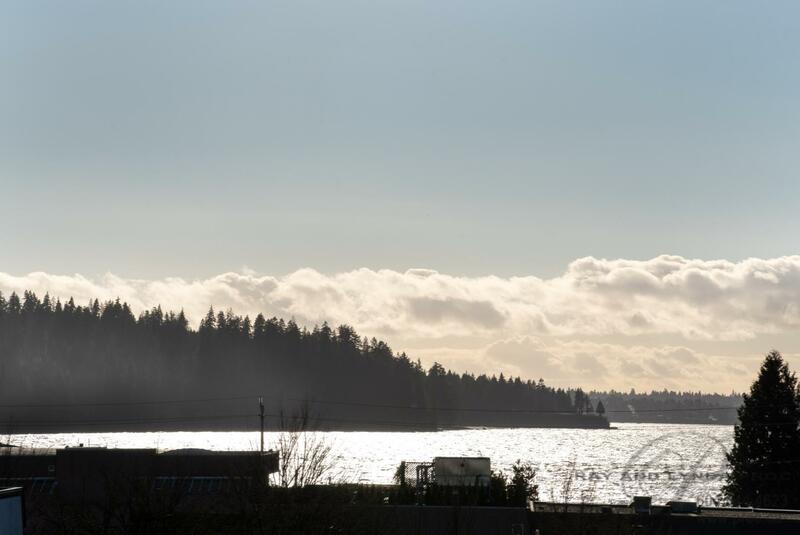 The perfect central Ambleside location in this premier concrete building .... an easy walk to the shops of Ambleside and West Vancouver's spectacular Park Royal Shopping Centre plus only minutes to Lions Gate Bridge and downtown Vancouver.... this is not your average apartment!